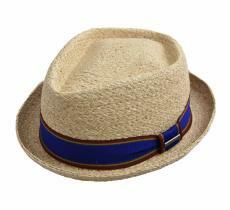 To make simplicity out of the simple is common but to render the complicated simple, wonderfully simple, results from creativity. - Charles Mingus. 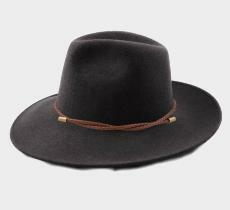 That’s what our Californians artists and designers do, successfully and smartly. Our hats are as original as genuine, right from the workshops of hatters passionate by fashion, their job, their passion and their creativity. 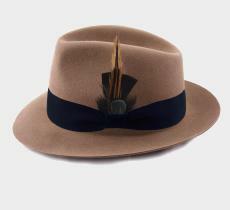 Chapeau-Bas offers you a selection of original hats, whose design and authenticity come from Californian Artists’ workshops. 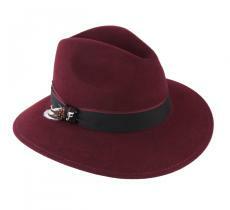 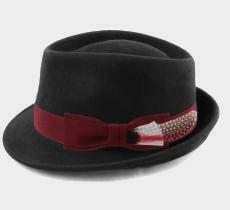 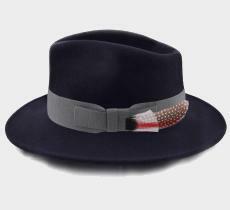 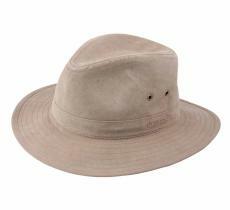 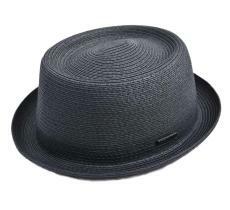 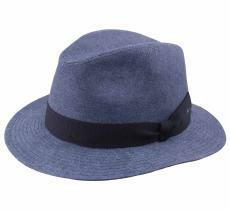 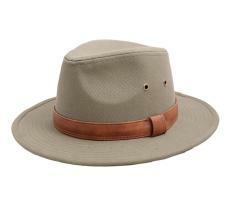 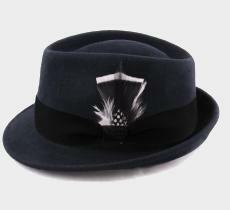 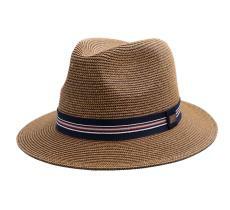 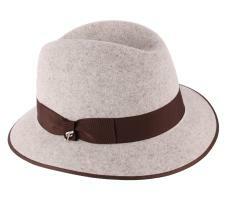 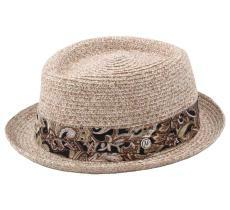 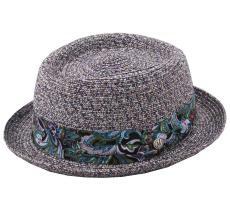 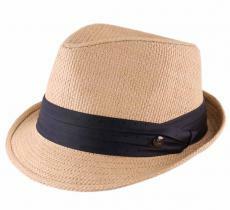 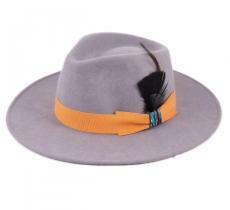 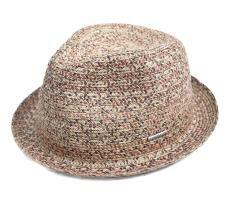 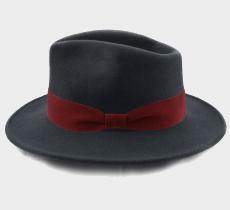 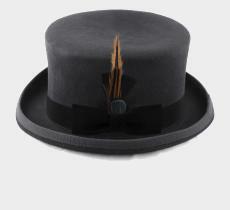 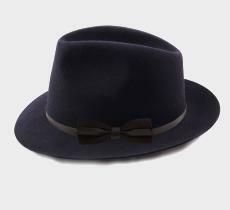 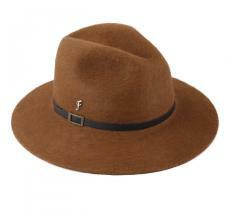 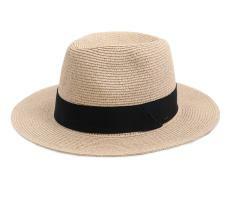 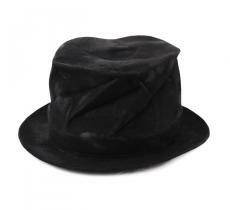 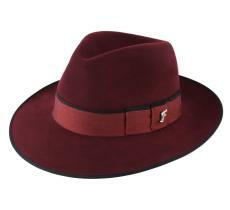 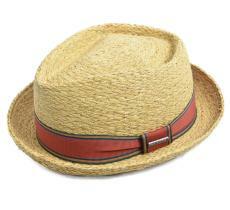 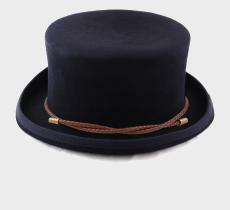 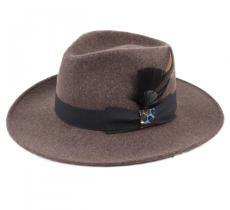 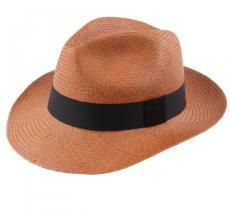 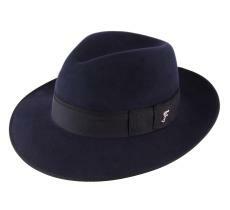 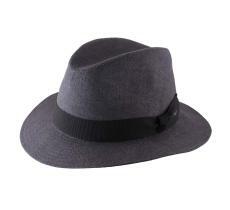 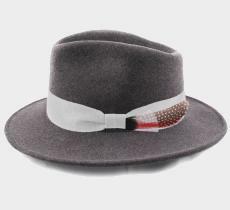 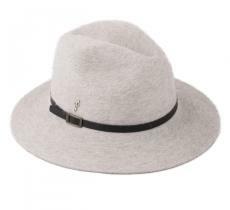 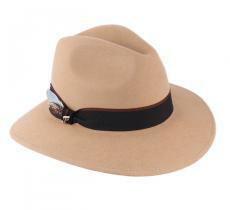 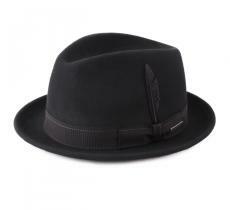 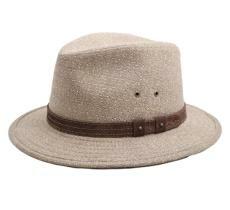 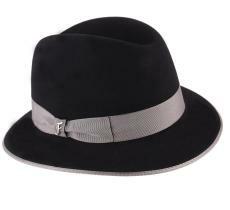 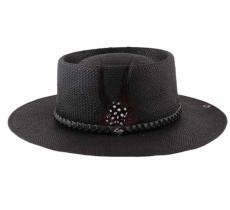 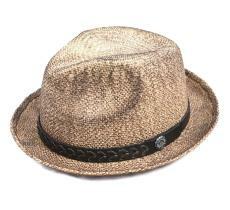 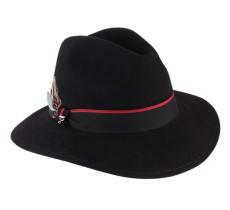 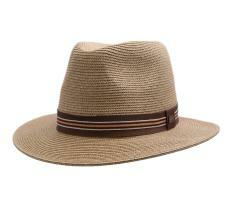 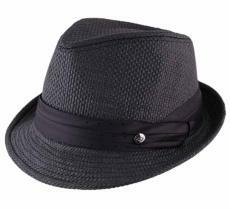 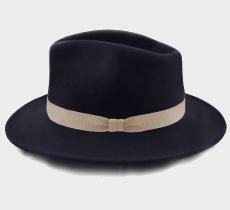 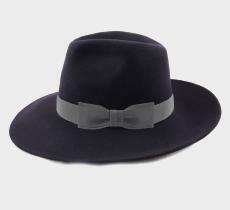 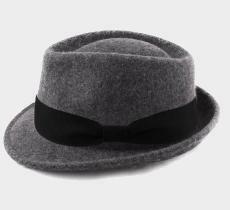 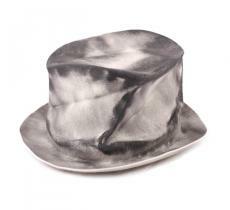 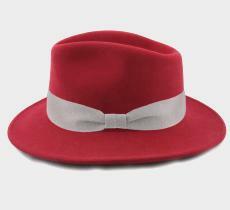 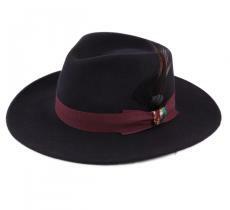 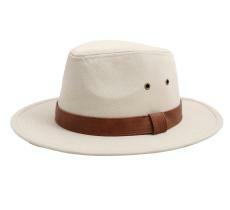 We suggest you a choice of acknowledged brand such as Goorin Brothers, Brixton or Peter Grimm Headwear. 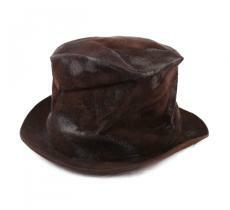 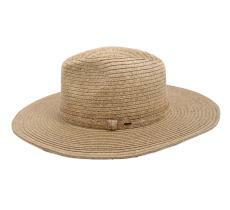 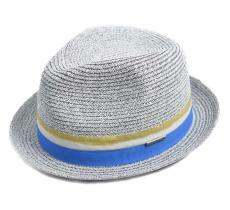 Opt for an original, cool, and fun hat which fastly shakes your desires for buying fever.